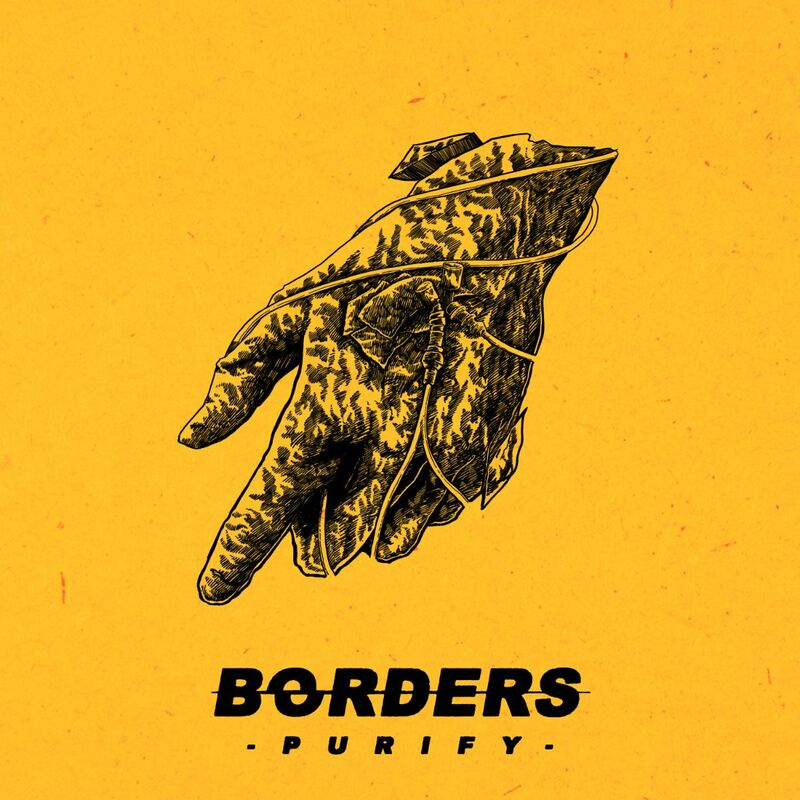 BORDERS ANNOUNCE ALBUM “PURIFY” WITH FIRST SINGLE “731”New single out now – Album “Purify” out May 10th, 2019! 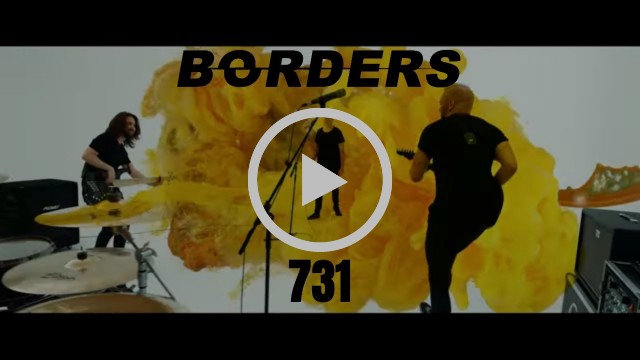 BORDERS announced their album “Purify” today with the first single and video for “731”. The british 4-piece debut will be released on May 10th, 2019 via Long Branch Records. 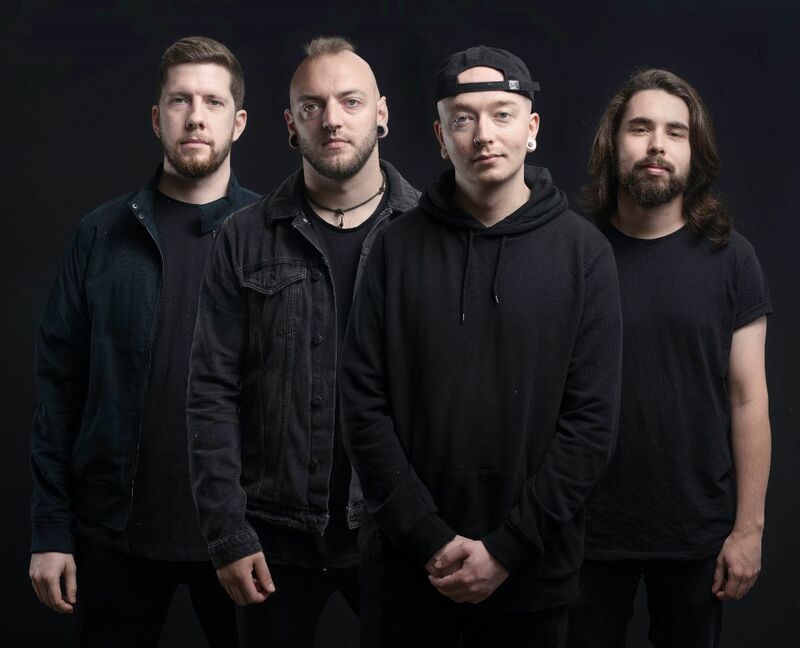 After giving the world a taste of their potential, Borders are ready to unleash their debut album in 2019. Purify is an ambitious full-length record which documents a timeline of human corruption; from the wartime atrocities of the Japanese experimental death camps in 731, to modern day political corruption in War, all the way to a bleak vision of future potential healthcare systems in Wake Up. Purify is a statement on the condition of the world today, yesterday and tomorrow that not only sounds incredible but might change the way you look at the world around you. JJ muses on the development of human corruption; the barbaric human beginnings of mass slaughter against targeted groups may seem a world away to the average citizen, but not only do those atrocities still exist, but corruption and evil has further retreated and disguised itself behind closed doors. A disguise that is easily lifted with information and a willingness to challenge one’s own beliefs. Purify is a call for a purge of corruption and a call for the average person to think more about the world they inhabit.